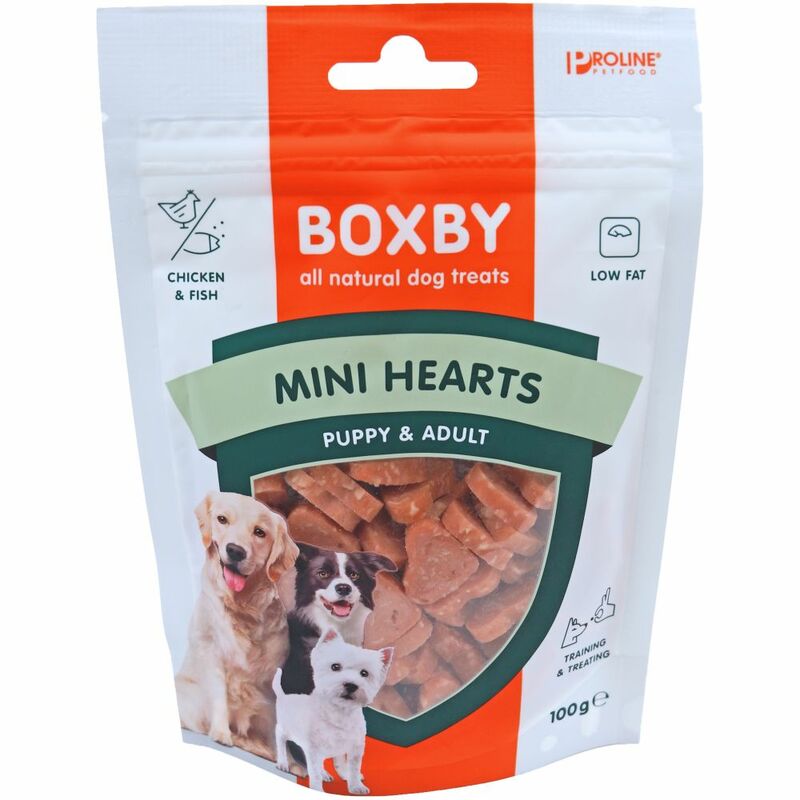 Boxby Mini Hearts skanėstas 100g. 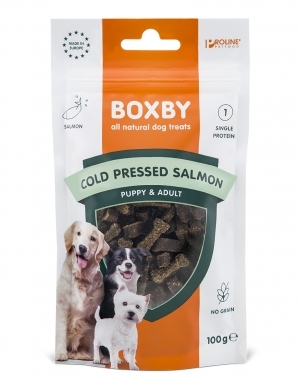 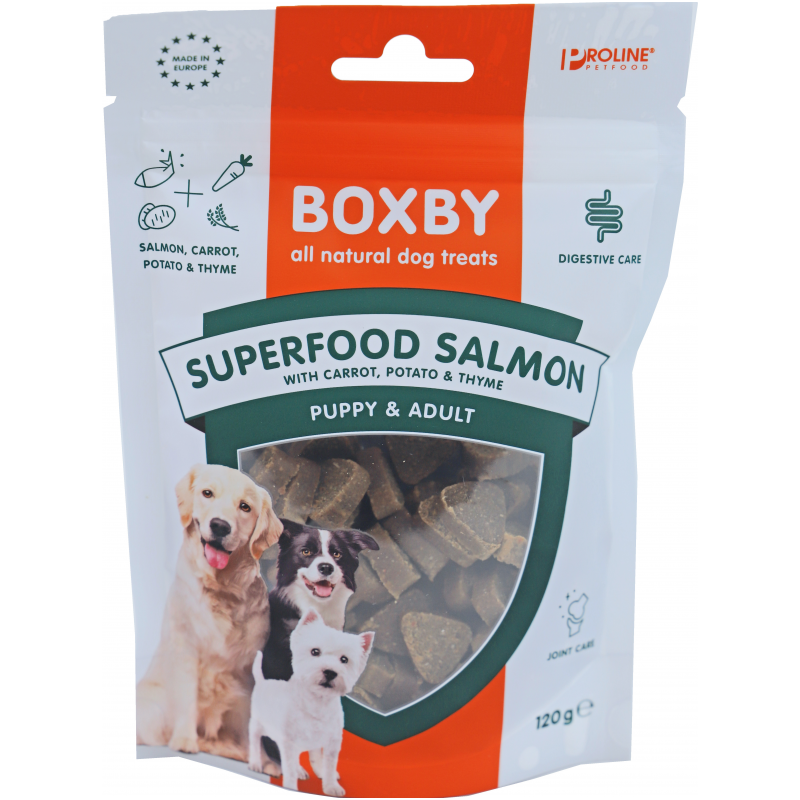 Boxby Grain Free Salmon Cold Pressed 100g. 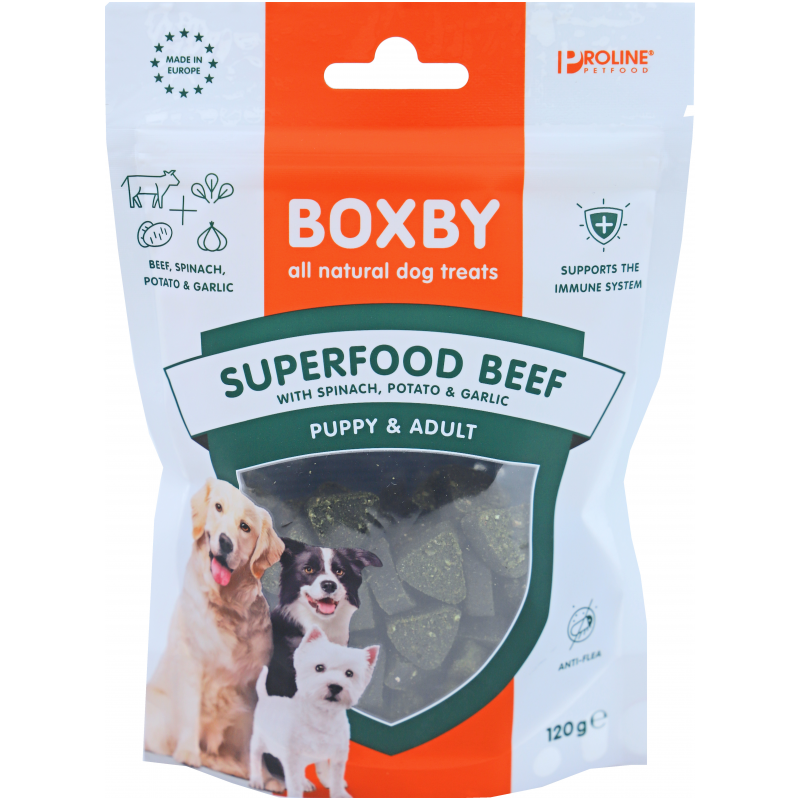 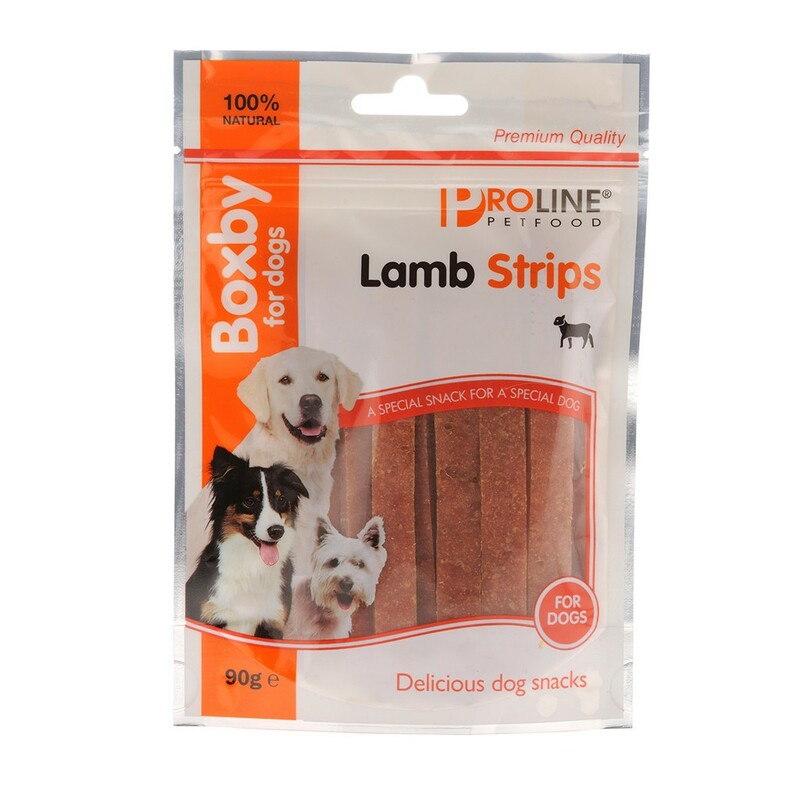 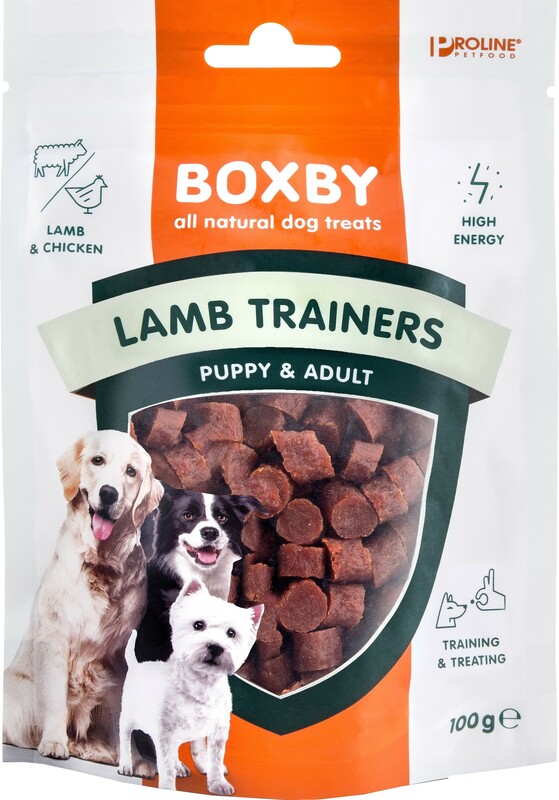 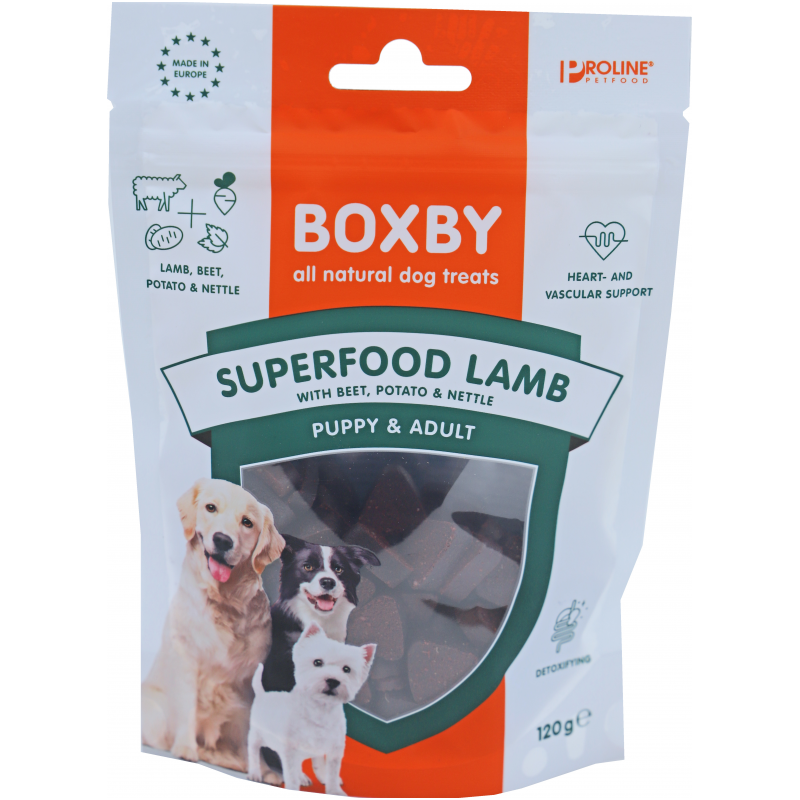 Boxby Grain Free Lamb Cold Pressed 100g. 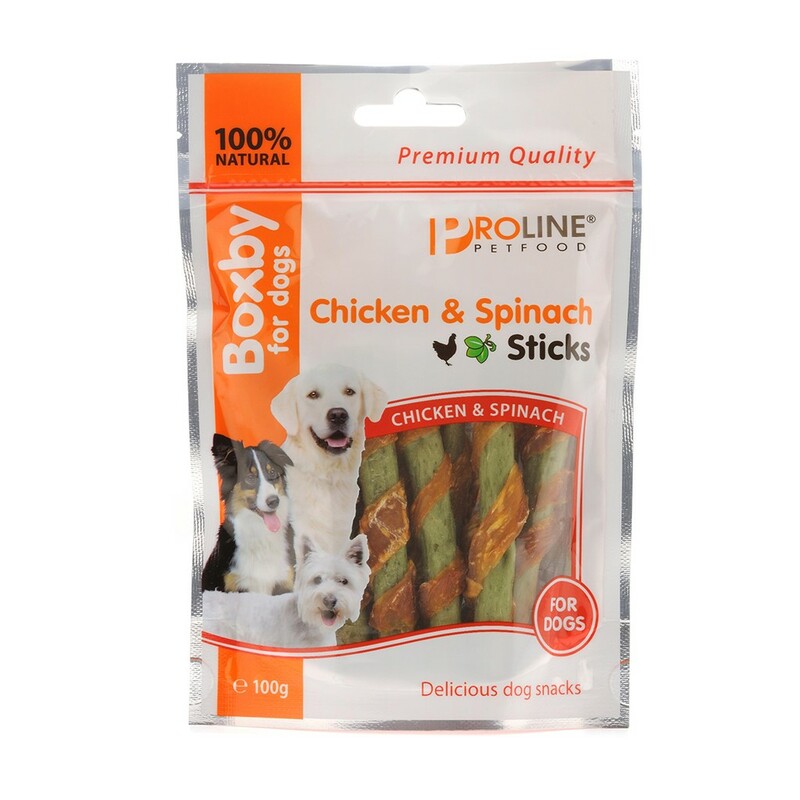 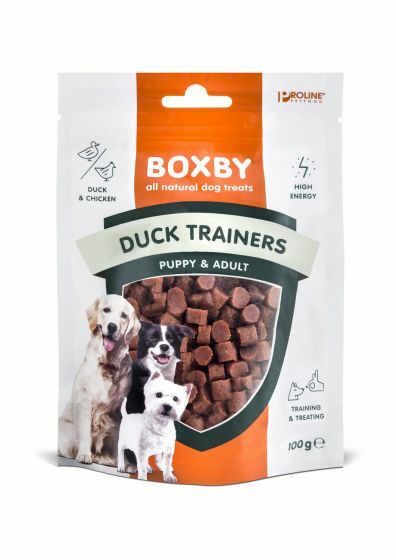 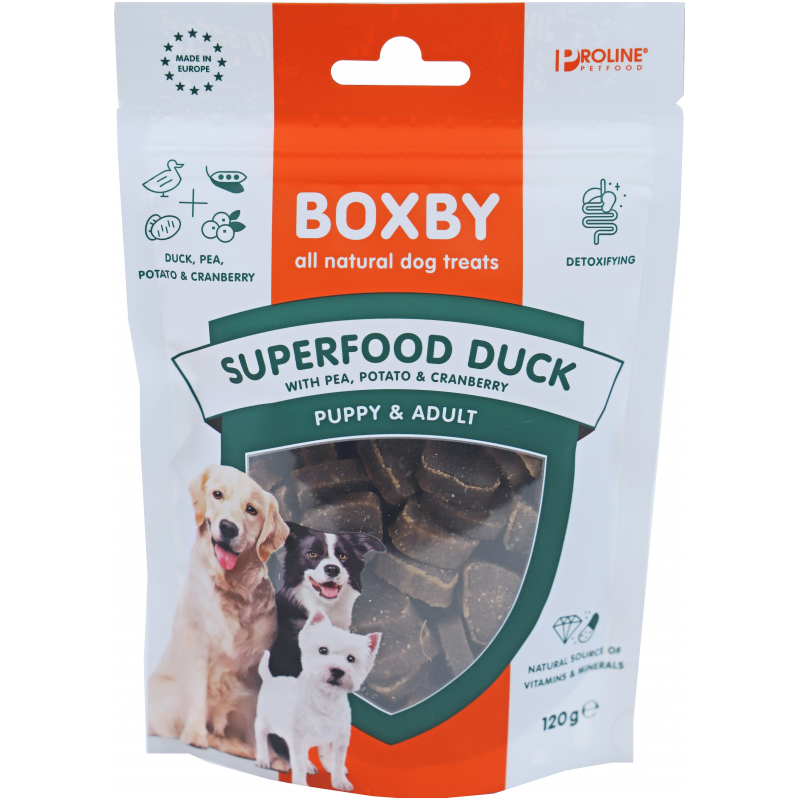 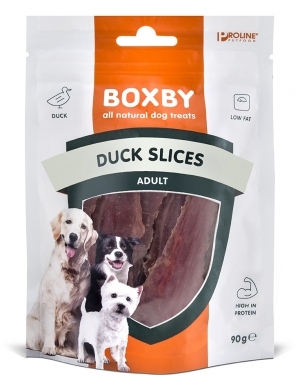 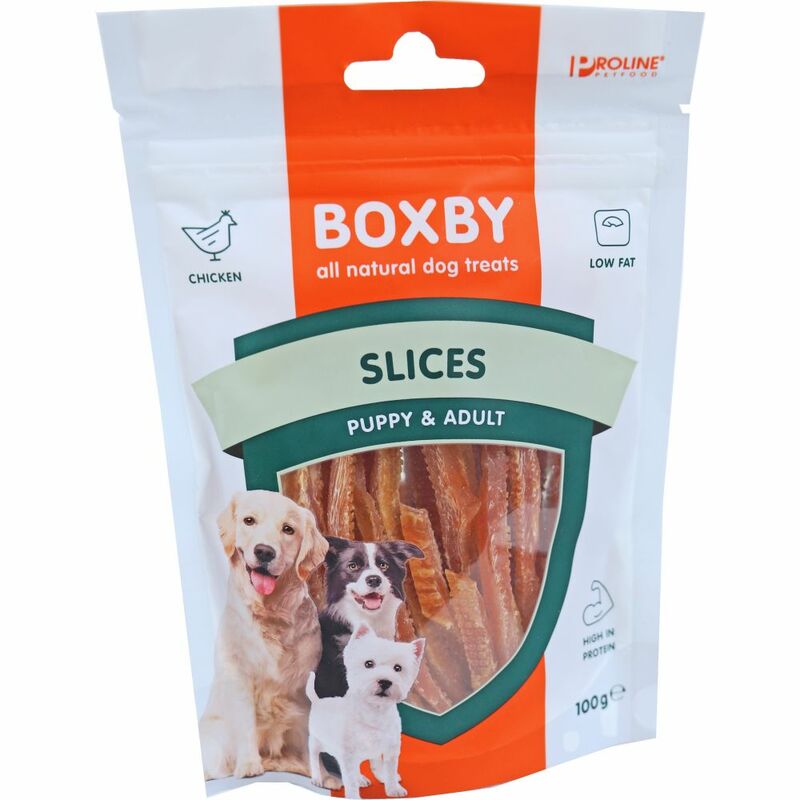 Boxby Grain Free Duck Cold Pressed 100g. Boxby Grain Free Turkey Cold Pressed 100g. 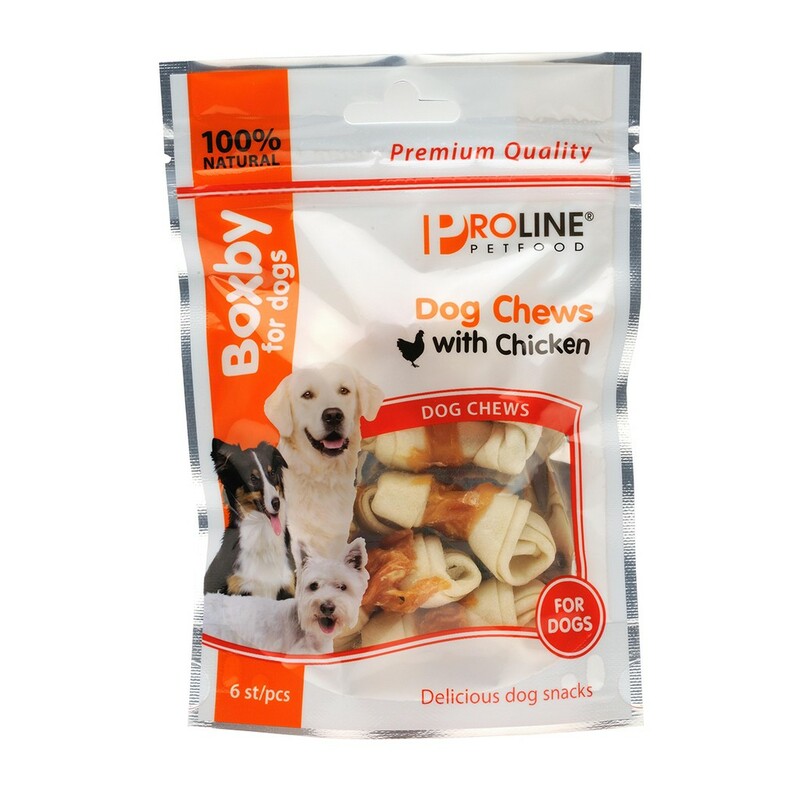 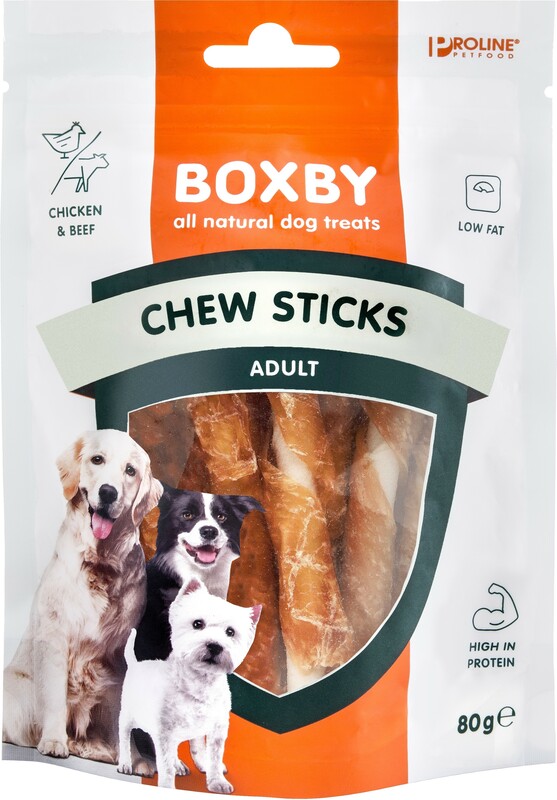 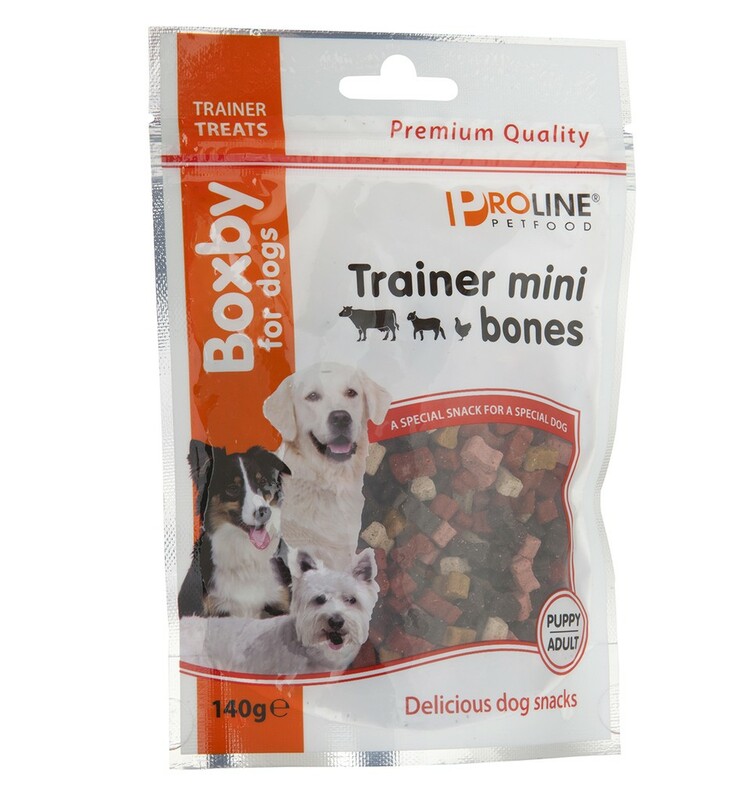 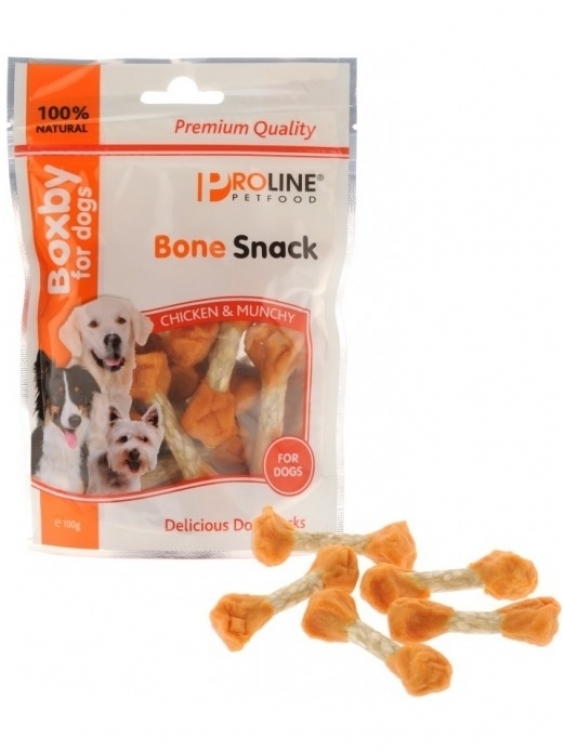 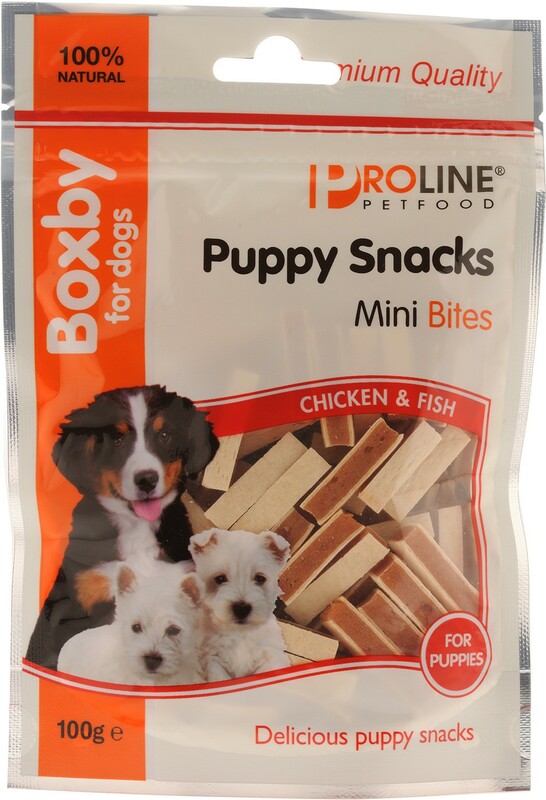 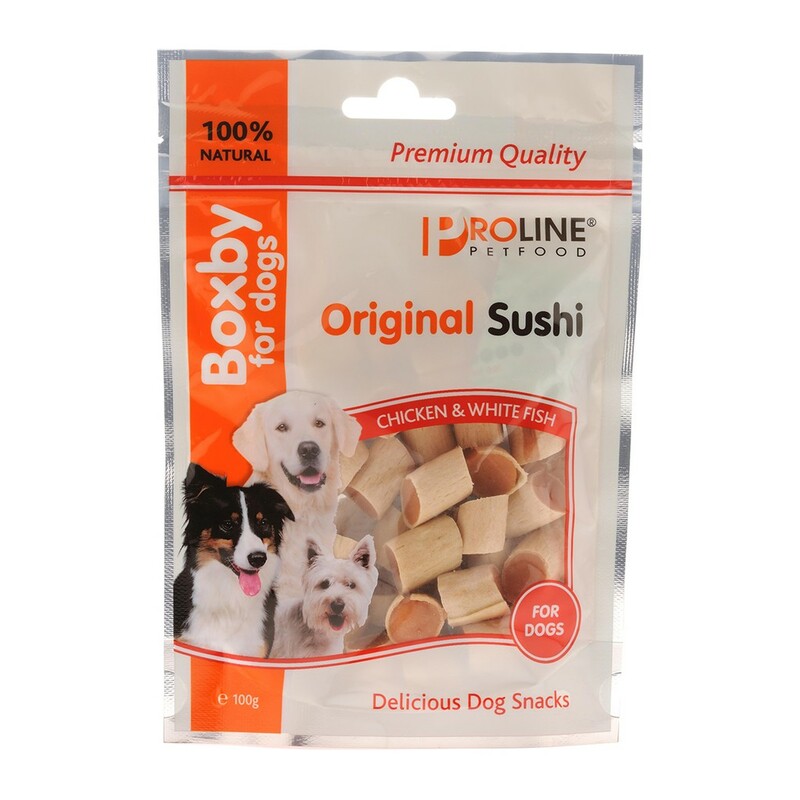 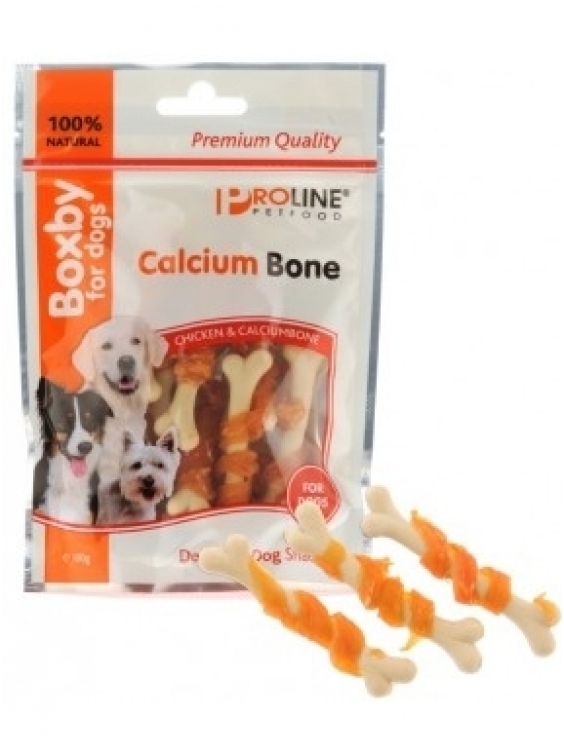 Boxby Puppy Snacks. 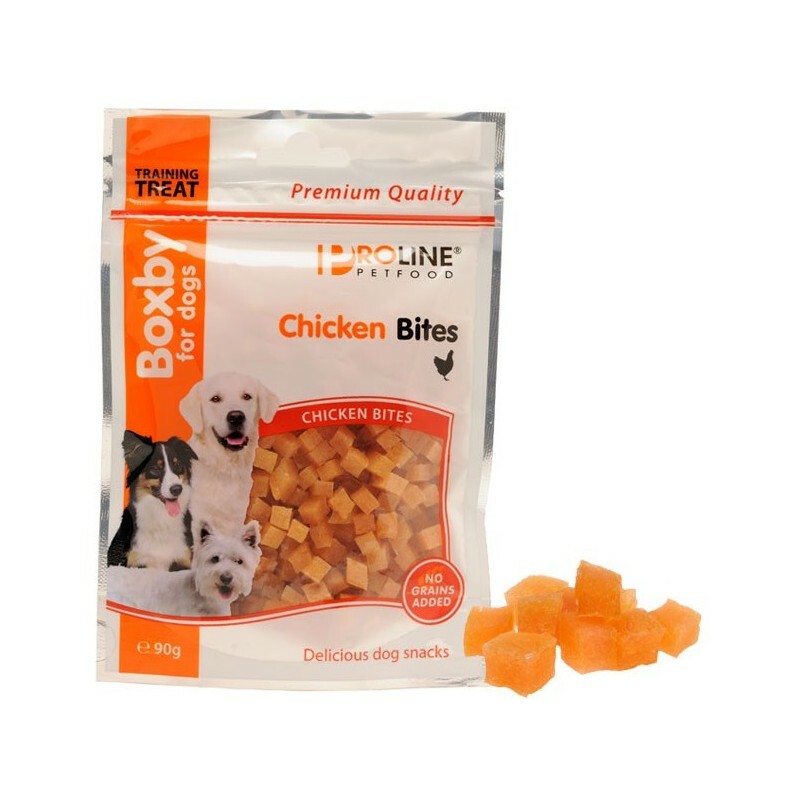 Mini bites 100g.